ABOUT USA BMX: The American Bicycle Association (ABA) was formed in 1977 and is headquartered in Gilbert, Arizona. 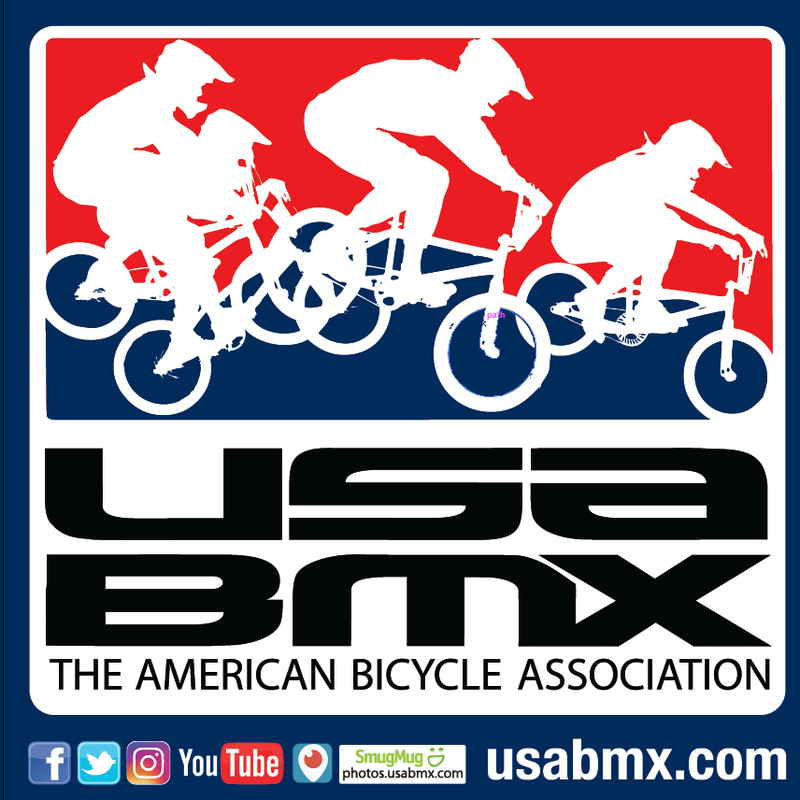 USA BMX organizes BMX racing for boys, girls and adults, throughout the United States, Canada, and Puerto Rico. With over 70,000 active members who compete on a weekly basis at over 370 racing facilities in 49 states, the Olympic sport of BMX Racing continues to grow. 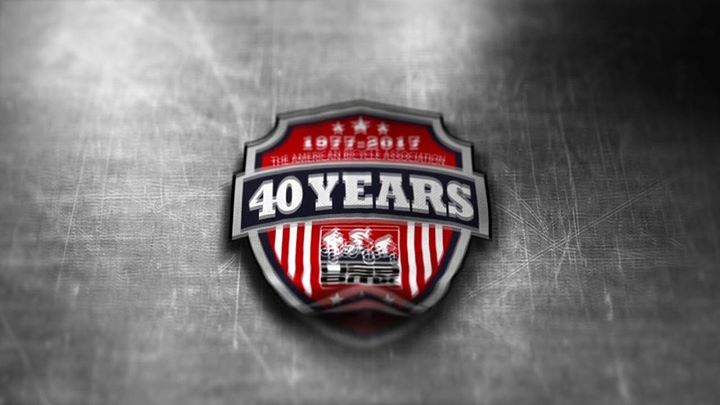 USA BMX, with a 30 event national race schedule, is the largest promoter of action sports in the country.